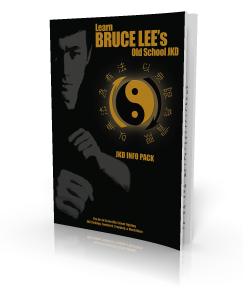 How to Apply Bruce Lee’s JKD to American Football or Rugby? Here’s a short video of my good friends and Sifu’s Tim Tackett and Chris Kent training the San Francisco 49ers’ in 1990 how to apply martial art principles of Bruce Lee’s Jeet Kune Do to American Football. Same applies for all you Rugby fans out there.